Trends are important for weddings, since they inspire the couples dreams and wishes and the designer’s concepts and vice versa. For 2018, we look back to interesting and strong colors like black, midnight blue and gold, soft velvet and organic linen and glamorous boho weddings. Some of these trends may continue to the next year, but we are also very excited for the new trends! For some time now, you can observe a trend towards more individual and personalized weddings. 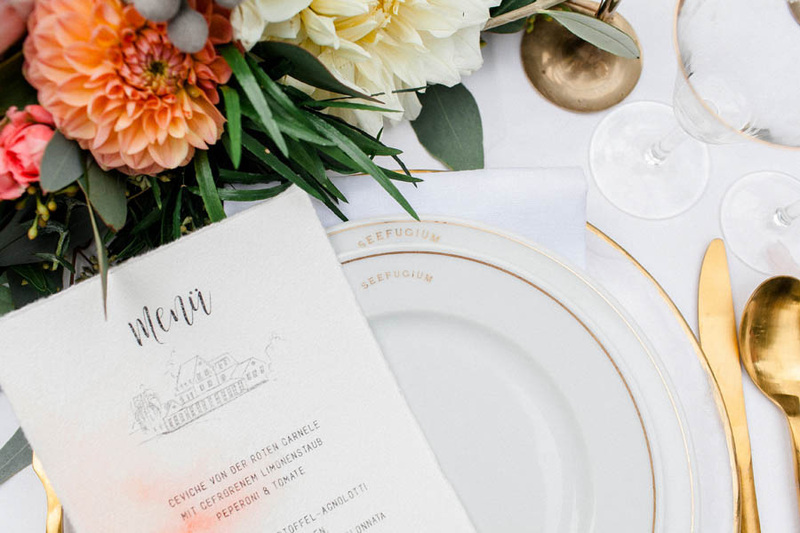 Weddings in 2019 are finally all about personalization and individual and creative ideas. Personalization makes its way into every aspect of weddings, as couples proudly show their unique personalities and styles throughout the food, decoration and florals. It is gonna be the signature element of the next wedding season. 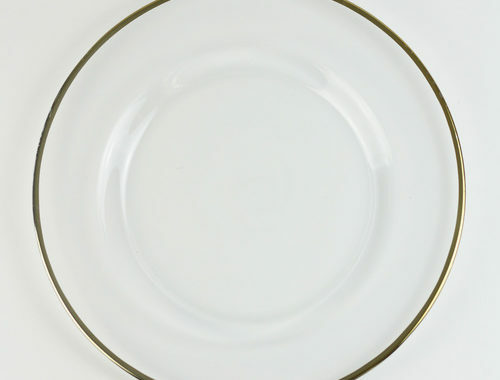 Timeless and elegant, simple and clean – these are the characteristics of the new minimalist wedding trend. The minimalist trend, which has been popular in interior design over the last few years, will finally find its way to weddings in the new year. 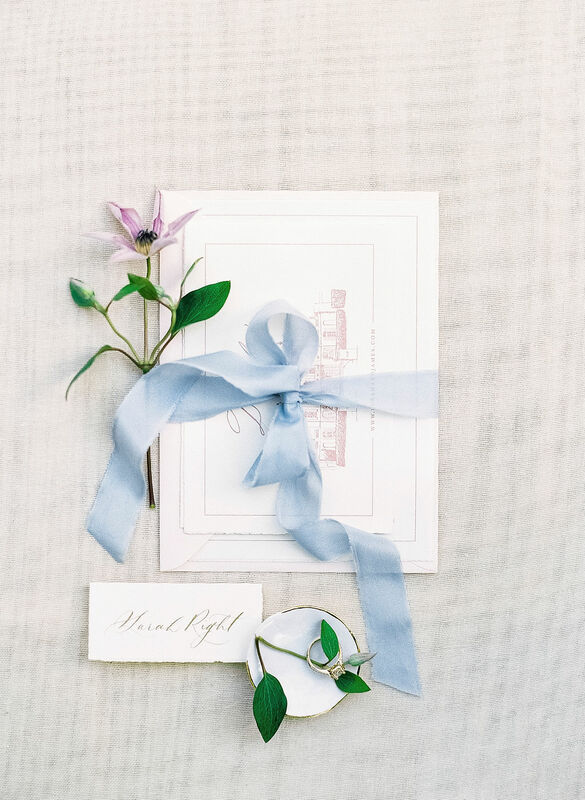 These two trend themes, personalization and minimal style, can be found in all areas of the wedding from choosing the wedding venue to the wedding stationary. When many bridal couples dreamed of a rustic or bohemian-inspired wedding in an old barn in 2018, the trend towards more timeless and also more minimalist designs is increasingly evident in the choice of wedding venues. Couples are increasingly looking for industrial locations such as old factory halls and disused industrial facilities, which have been converted into event locations, so that the classic barn wedding in 2019 is likely to be somewhat less. Of course, romantic castles and elegant country residences never really go out of fashion. 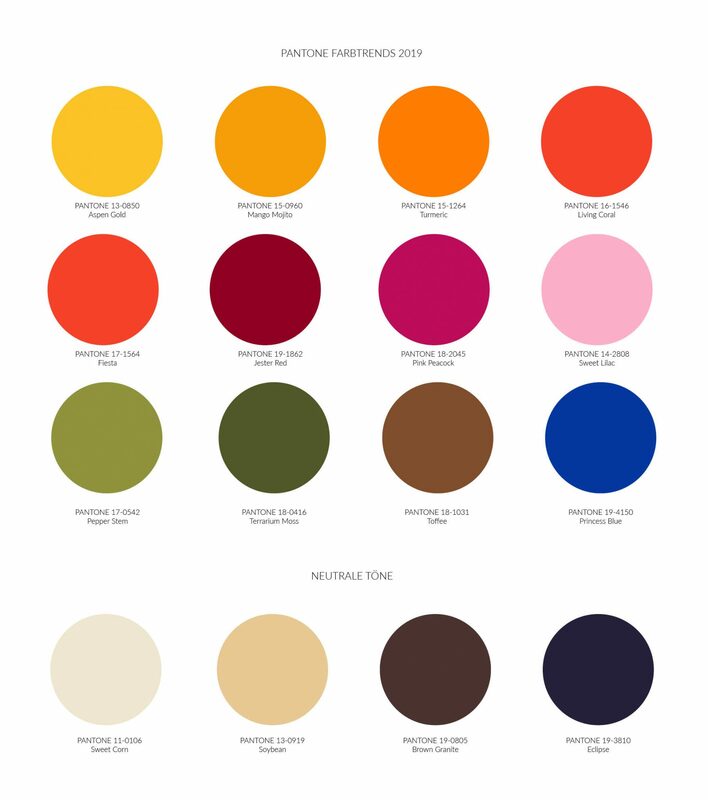 In 2019, wedding colors are more vivid than in previous seasons. 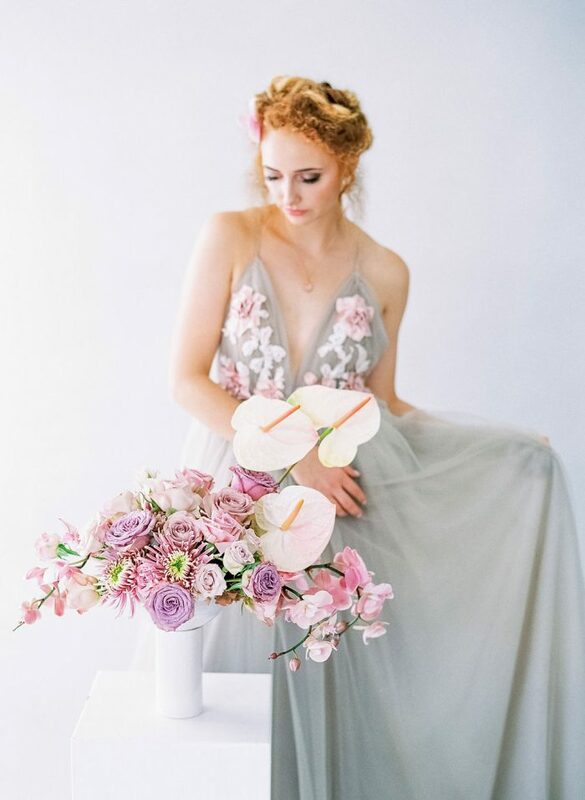 Delicate pastel shades such as blush, light pink and cream are classics that never go out of style, but wedding colors palettes will be determined by more vibrant colors in 2019. One of the colors that will surely receive increased attention in 2019 is the Pantone Color of the Year 2019 Living Coral. When it comes to color trends, no one is fooling into the influential US-based company Pantone. There they know very well which shades of color will be particularly trendy in the coming year and set the tone with their own color trends, which correspond with the current zeitgeist. With Living Coral they have chosen a happy coral red as Pantone color of the year 2019. Ideas on how to use this color in a wedding concept can be found in this beautiful wedding inspiration in a luxurious estate in Northern Germany. 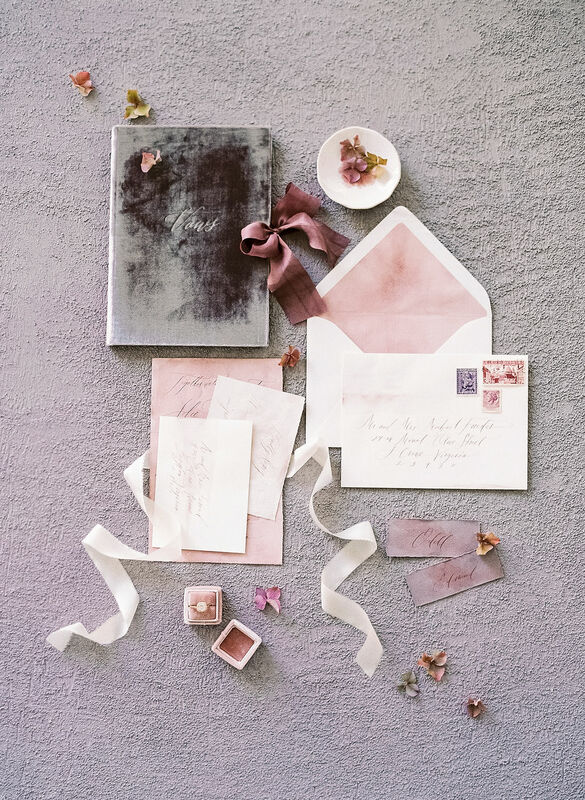 Apart from the beautiful Living Coral, spicy tones such as mustard yellow and rusty orange, but also deep burgundy, turquoise and emerald green will find their way into floristry, stationery and decoration. 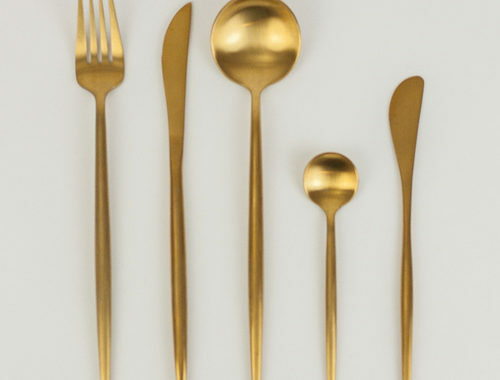 In the metallic accents, rose gold and copper will tend to take a back seat, leaving classic silver and gold in the lead. 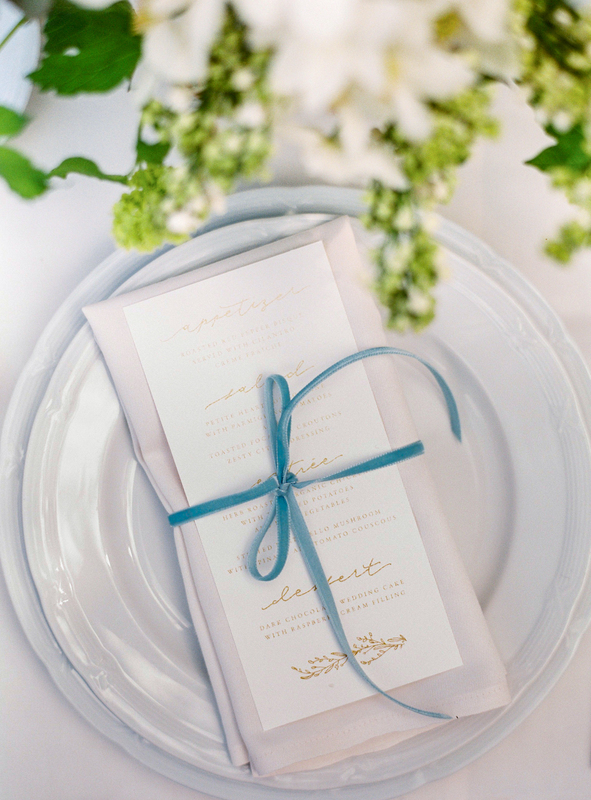 Would you like to learn more on how to choose your wedding color palette? You can find a step-by-step introduction in this blogpost. Velvet will continue to be trendy, as it did in 2018. In interior design and fashion, the wonderfully soft and luxurious fabric has become essential since last year. In the wedding area it sometimes takes a bit longer until a trend prevails. Velvet is also a wonderful companion for wedding decorations. Velvet tablecloths give tables a luxurious, elegant style. But this versatile fabric with it’s soft touch can also be used for accessories such as bridal clutches, bow ties, velvet ribbons on the bridal bouquet, as a belt for the wedding dress or bow for the gifts. Vivid colors are also present in the table linens. 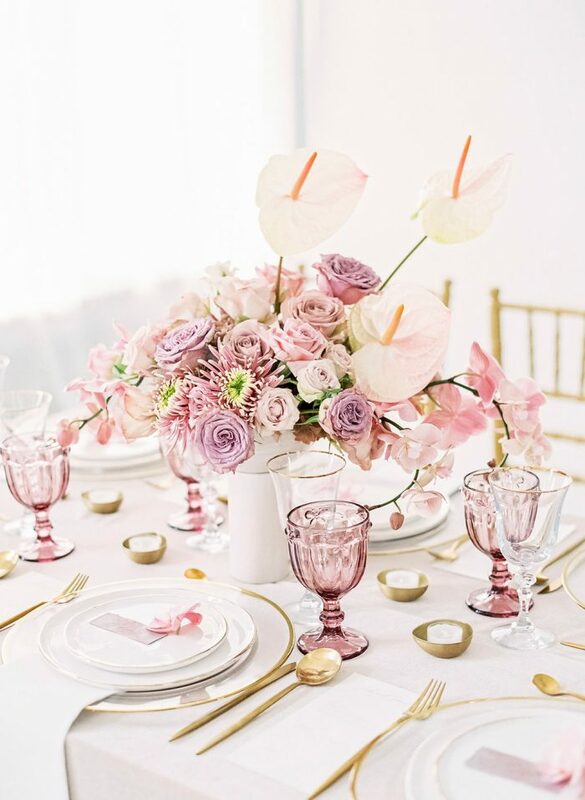 Sure, white table cloths or napkins are elegant and timeless, but why don’t you pimp your table decoration with a beautiful table cloth in berry colors? 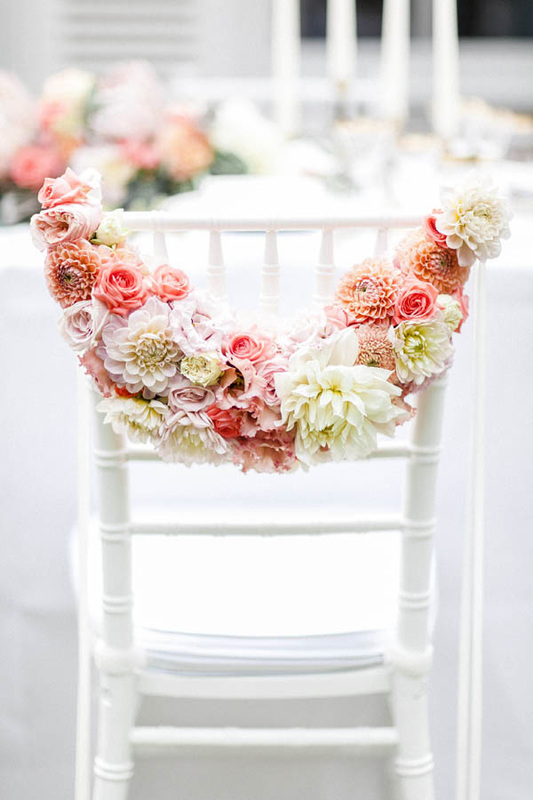 There are countless ways of bringing color into your wedding and the fabrics are one of them. 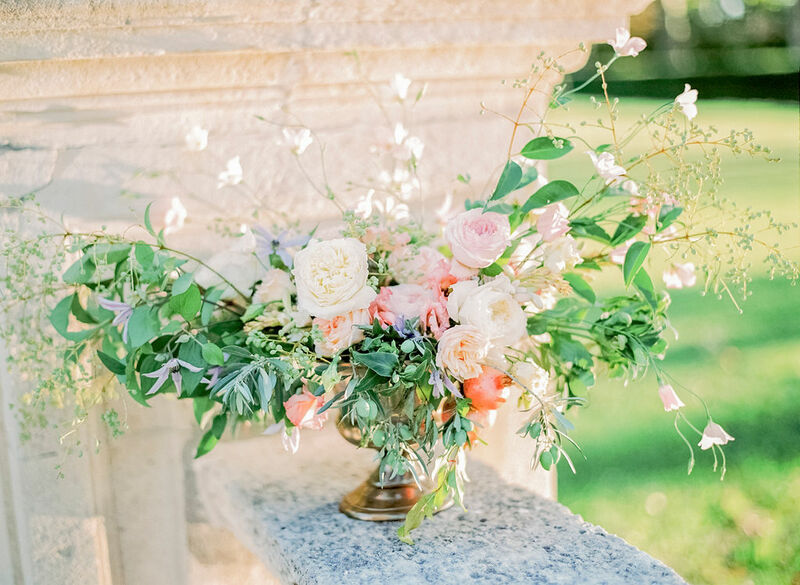 Loose and lush bouquets and floral arrangements that look as if they have just been picked fresh in an English garden are currently en vogue and will continue to be in 2019. 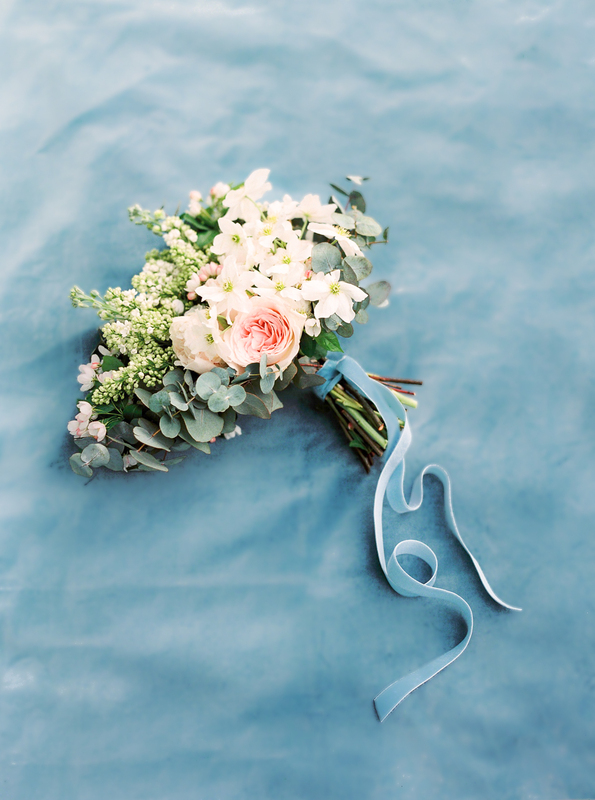 In contrast to the lush florals is the trend of minimal and straight lines, which continues in the floristry. Anthurium is very striking in minimal and art inspired bouquets. 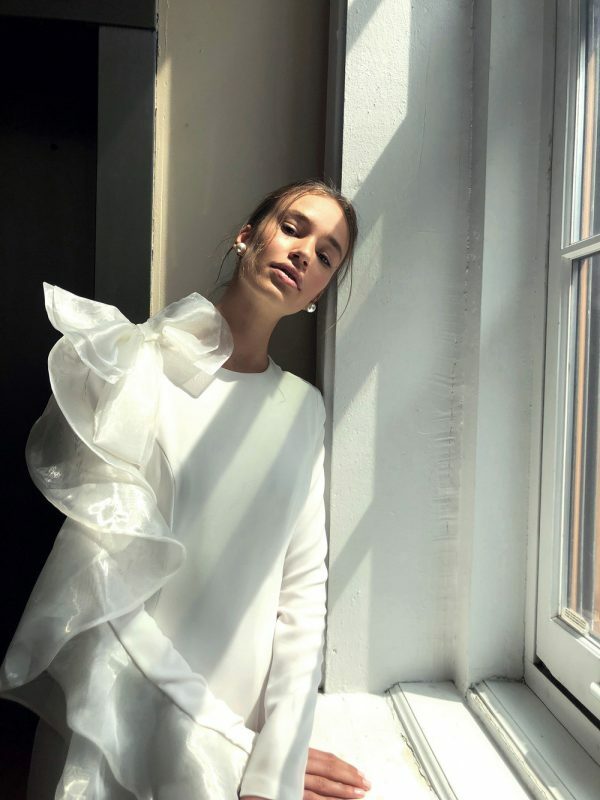 From feminine bows, clean modern lines, puffy sleeves to daring geometric patterns, next year’s trends for bridal gowns will be something every bride will love regardless of her personal style. 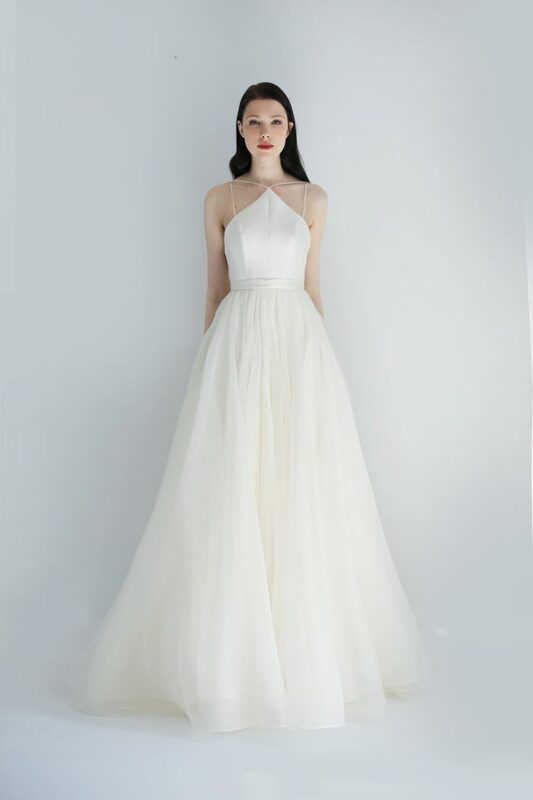 Inspired by the royal wedding of the year, upcoming season’s bridal gowns are characterized by clean lines, fabrics, and simple, yet elegant designs. At the Bridal Fashion Show in New York, many designers sent sparkling creations across the runway. Fabrics that are decorated with reflective elements or that look as if they were dipped in diamond dust determine the glamorous looks of the coming season. In 2019, there is a wide selection of elegant jumpsuits and combinations with pants that are perfect for modern brides who are less likely to choose a dress in their everyday wear. 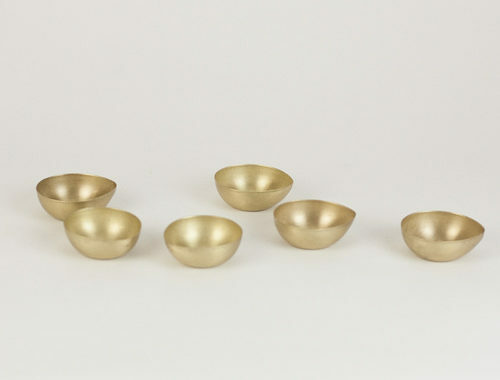 They fit wonderfully to the current minimal trend and are also a great option for events that frame the wedding day as the Rehearsal Dinner or a (Pre-) Wedding Party. For the details, geometric lace patterns becoming more popular than florals, which were very loved in 2018. Bows will be very big in 2019. Literally big. Once used as small playful details on the wedding dress, bows are used as statements and eyecatchers on the gowns. Remember the 80s? Princess Diana made puffy sleeves popular and since trends are also repetitive, this new interpretation of puffy sleeves is there to impress with extravagant and unique designs. The trend towards more individuality and personal elements in the wedding can also be implemented well at a wedding dinner. The hype about candy bars, which could be seen at almost every wedding in recent years, is slowly fading. 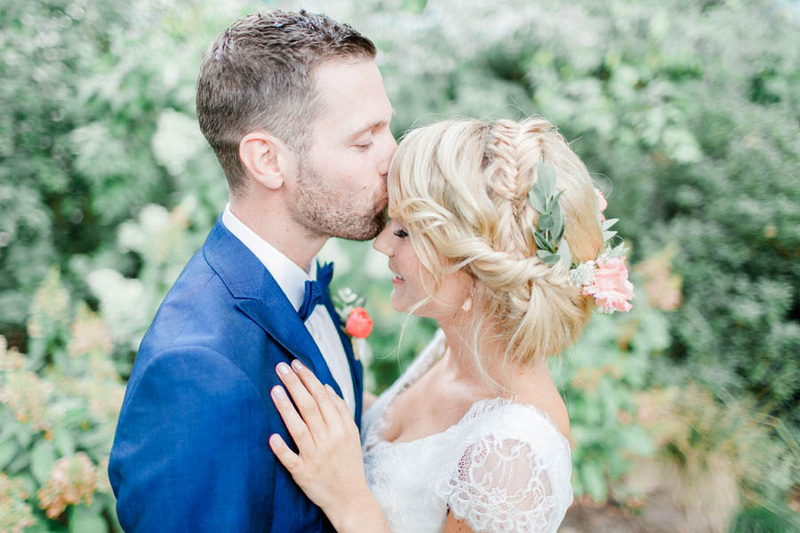 Bridal couples are increasingly choosing something that suits their personal preferences and taste. 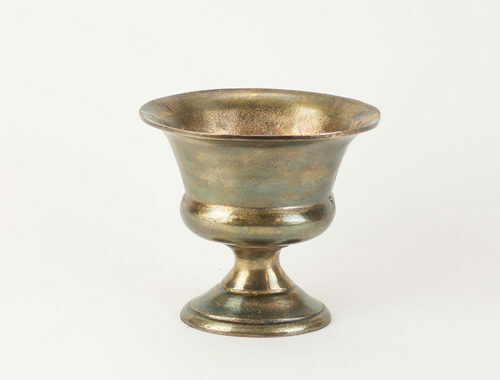 Drink bars such as a gin or whiskey tasting bar and signature cocktails of the newlyweds are a great way to set individual accents. Small, individual food stations such as taco trucks or self-made pizzas are great options that encourage interaction and a great alternative to the more traditional midnight snacks. The wedding cakes next year will focus on clear shapes without much floral decoration, but with lots of texture and impressive presentation. 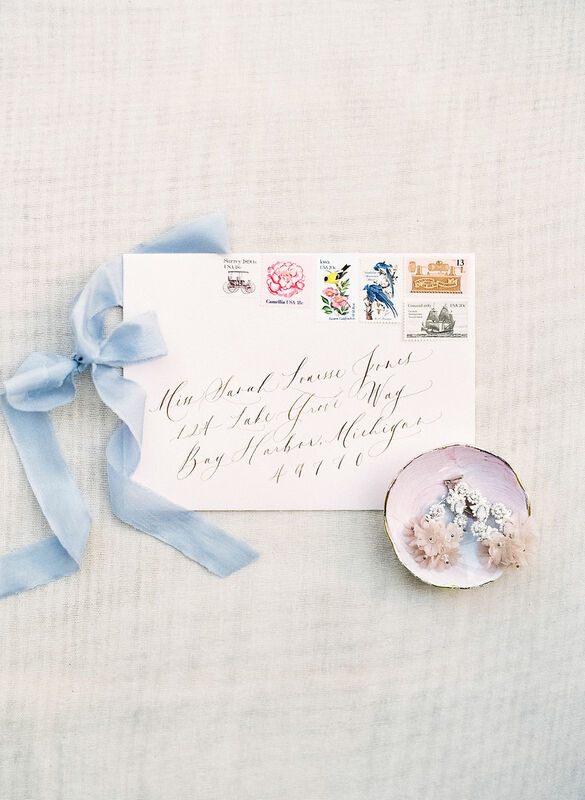 For the wedding stationary, even the invitations are full of special and individual elements. More and more couples are looking for special and unique stationery for their big day. 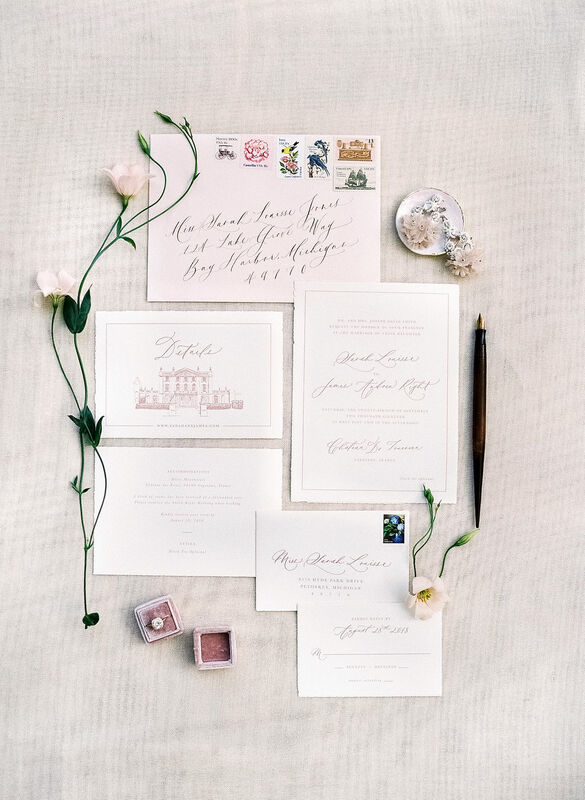 Individual illustrations can be seen more and more frequently and personal elements such as wax seals with the monogram of the bridal couple are a great way to put a personal stamp on the wedding stationary. Wedding invitations are getting less formal. Pocketfolds are therefore somewhat out of fashion. Instead, the invitation and the information for the guests will be tied with high quality silk ribbons and wax seals to a pretty package. Do you need professional help to make your dream wedding come true? 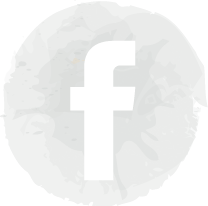 Schedule a free 30 minute consultation call with us and figure if we make a perfect match!